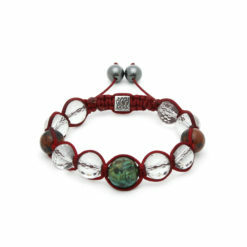 Attract the positive energy of the universe to bring balance and harmony to your life. 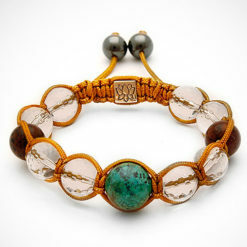 Already programmed by the healer.Wear it on your right wrist to welcome its energy. 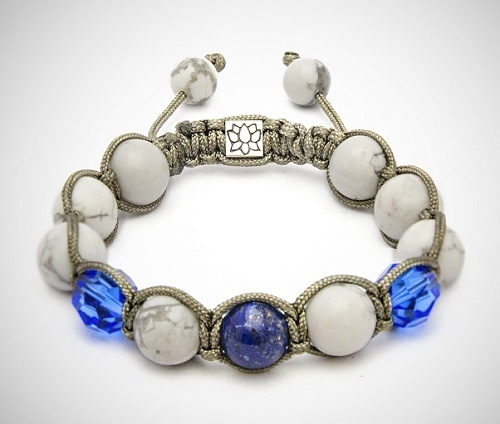 Combines powerful energy stones and crystals to attract the positive energy of the universe for those who wear it. 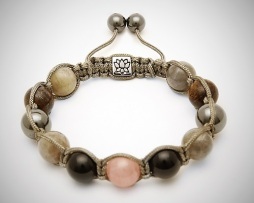 The stones work to balance the lower and upper chakras to bring overall harmony and equilibrium to the mind, body and soul. Helps with lower back, wrist, and migraine pain and insomnia. Promote emotional calmness and relaxation by decreasing an overly critical state of mind and reducing stress and anxiety!